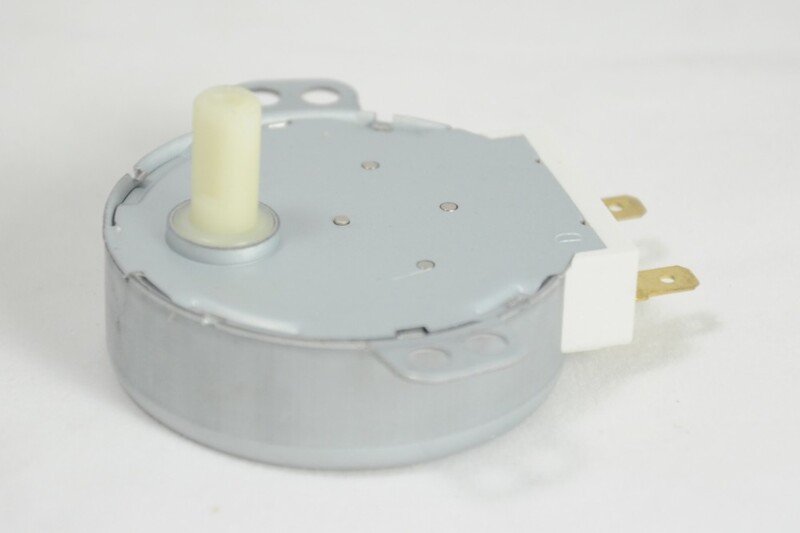 21 volt turntable motor for microwave ovens. 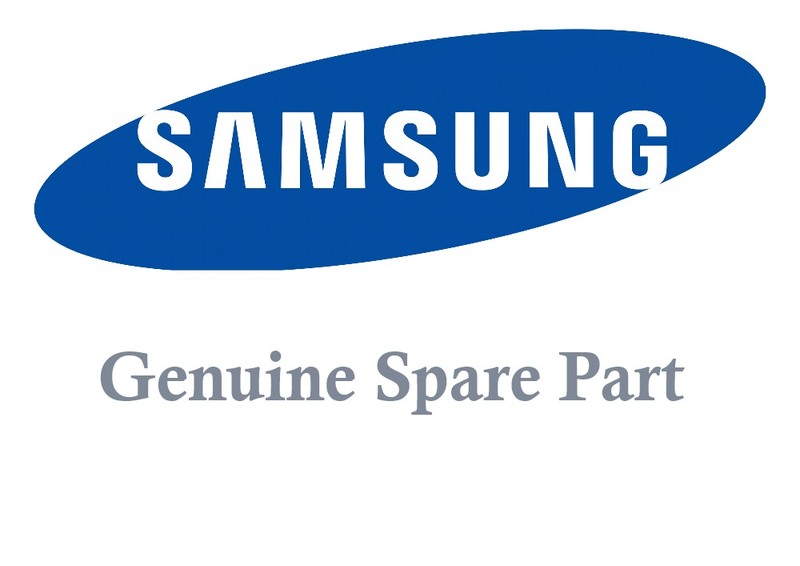 Samsung turntable motor 21 V AC. Drive shaft diameter 7 mm, with a "D" shaped cross section.